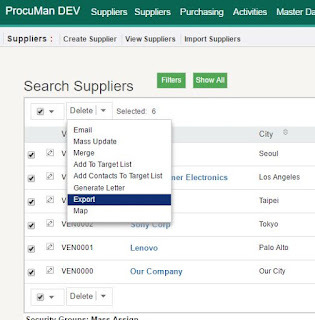 ProcuMan procurement software has introduced new service for customers who wish to use their own in-house server. The new "Bring Your Own Server" product allows customers to use company's own IT infrastructure and security. The in-house hosted ProcuMan software provides the exact same functionalities as software hosted by ProcuMan. More information about technical requirements can be found at SuiteCRM installation. 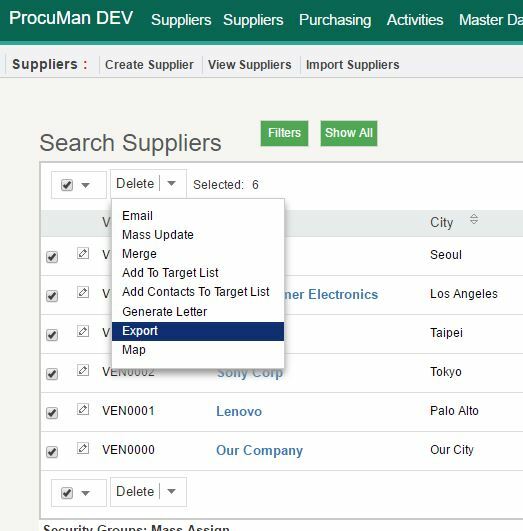 ProcuMan procurement software has been revised again with new features introduced last month. eTendering has now been made available for all customer. You can now send RFQ invitations for all participating vendors directly from the RFX module. Suppliers will receive an email including an URL to access the quote submission page. Submitted quotes are then automaticly saved as RFQ answers for the tender. Looking forward for these enhancements and much more in the coming months !